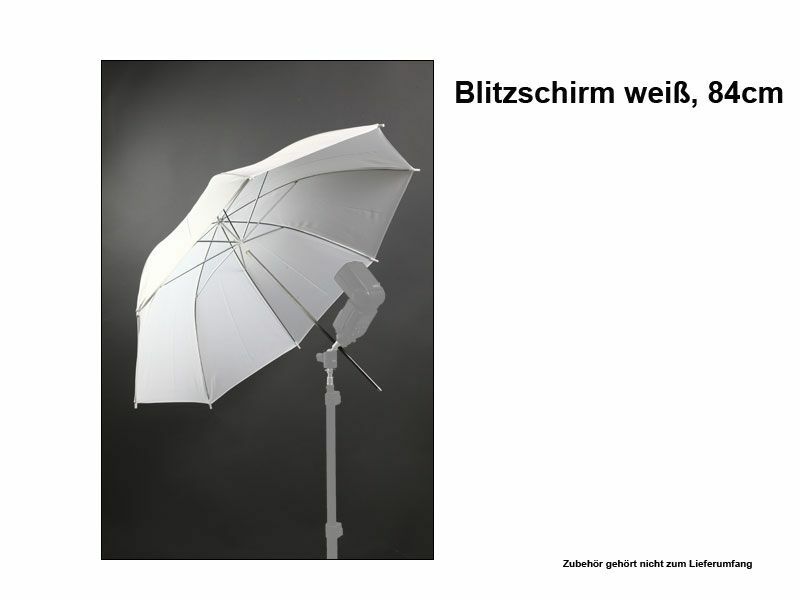 The Translucent Light Umbrella white 84cm provides your motif with even and soft illumination. The flexible alternatives for use and storage make it an ideal companion "on location". The translucent light umbrella is simply attached to the umbrella bracket of your studio flashgun. This Product was added to our catalogue on Thursday 10 November, 2011.